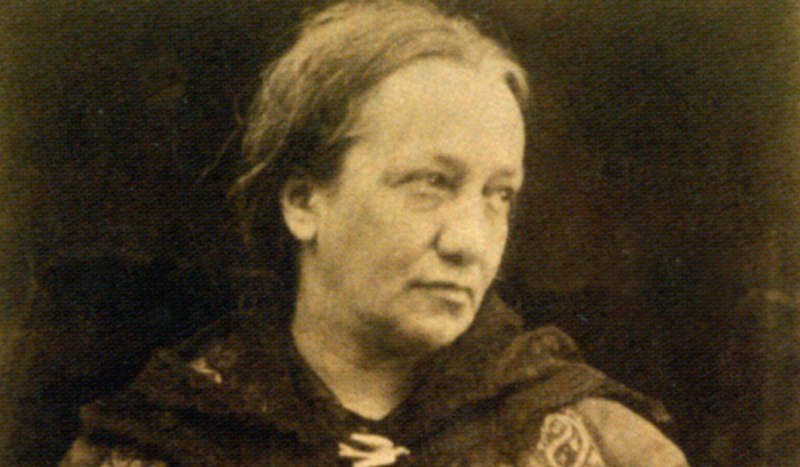 Julia Margaret Cameron (1815 – 1879) was one of the most important early photographers and is now recognised the world over as a pioneer of photography as art. A woman ahead of her time, she was ambitious and freethinking when most Victorian women were passive and demure. She took on the challenges of handling large cameras and dangerous chemicals at a time when photography was known as ‘The Black Art’. Ignoring conventions, she experimented with composition and focus. Today she is credited with creating the first photographic close-up portraits and influencing the subsequent Pictorialism movement with her use of diffused focus. Her portraits of ‘famous men and fair women’, reflect her time within the Freshwater Circle, the birth of celebrity and her ambitions to be recognised as significant artist of her time. The majority of her photographic work was created here at Dimbola. Her work is found in major archives the world over including our own growing Permanent Collection.